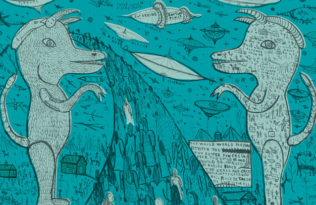 In 2002, two ecologists developed a theory, which addressed systemic transformation in nature. They created an overarching, cross-scale, interdisciplinary, conceptual framework for looking at the ways people, nature, and their civilizations are organized in an adaptive cycle or life loop comprised of different stages of birth, growth, chaos and rebirth. Not surprisingly this theory which allowed for a better understanding of nature and its systems, has gone on to inspire scholars in a multitude of disciplines. Life-cycle in the museum world can be envisioned as loop comprised of different stages: Origins, conserving, uncertainty, and renewal. As every museum passes through its life–cycle loop, it will pass through these various stages if it is to have a long, multigenerational life. 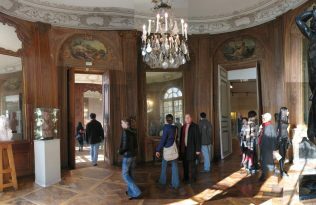 Museums all have, in the beginning, their celebratory origins, followed by a period of increasing realism and maturity when they must take into account responsibilities, challenges, and contradictions associated with conserving—both the conservation of objects and questions around the conserving or revisiting of original philosophies and missions. Later on, uncertainties become more pronounced and reforms are floated and attempted—some succeeding and some failing. Next up there will inevitably be a period of renewal, once again summoning up the expenditure of great energy, along with a unique kind of tough critical thinking and the ability and courage to reexamine. But be forewarned: there is no end to this cycle. 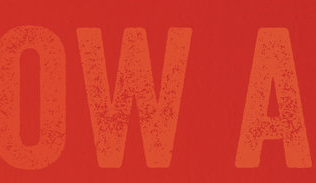 Ultimately, all museums are essentially living in a theater of dynamic change and movement—a mirror of the interplay of creative energy, stability, resilience, and change—and that there are more ways than we could imagine, to grow, adapt, change, and increase resiliency and sustainable development at every phase. The challenge, as in nature, is to maintain capacity for change, retain plasticity to adapt, and retain the values that mark museums as essential meaning-makers. 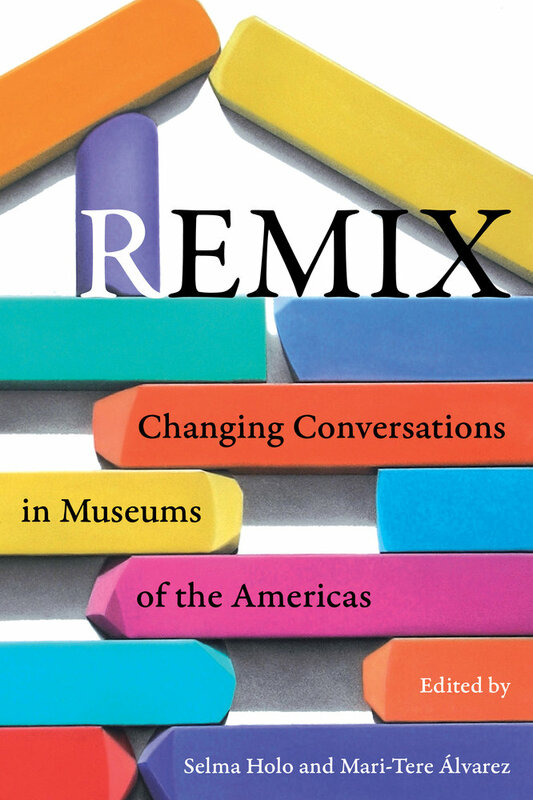 About Remix: Changing Conversations in Museums of the Americas: Celebrating the diversity of institutions in the United States, Latin America, and Canada, Remix aims to change the discourse about museums from the inside out, proposing a new, “panarchic”—nonhierarchical and adaptive—vision for museum practice. Selma Holo and Mari-Tere Álvarez offer an unconventional approach, one premised on breaching conventional systems of communication and challenging the dialogues that drive the field. 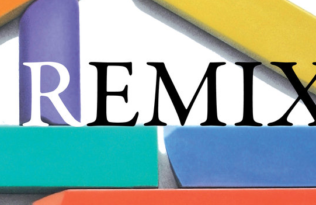 Featuring more than forty authors, Remix frames a series of vital case studies demonstrating how specific museums, large and small, have profoundly advanced or creatively redefined their goals to meet their ever-changing worlds. Selma Holo is Professor of Art History at University of Southern California and Director of USC’s Fisher Museum of Art and International Museum Institute. She is the author of Beyond the Prado: Museums and Identity in Democratic Spain and Oaxaca at the Crossroads: Managing Memory, Negotiating Change and a coeditor of Beyond the Turnstile: Making the Case for Museums and Sustainable Values. Mari-Tere Álvarez is Project Specialist at the J. Paul Getty Museum and Associate Director of USC’s International Museum Institute. She coedited Beyond the Turnstile: Making the Case for Museums and Sustainable Values and Arts, Crafts, and Materials in the Age of Global Encounter, 1492–1800, a special edition of the Journal of Interdisciplinary History.